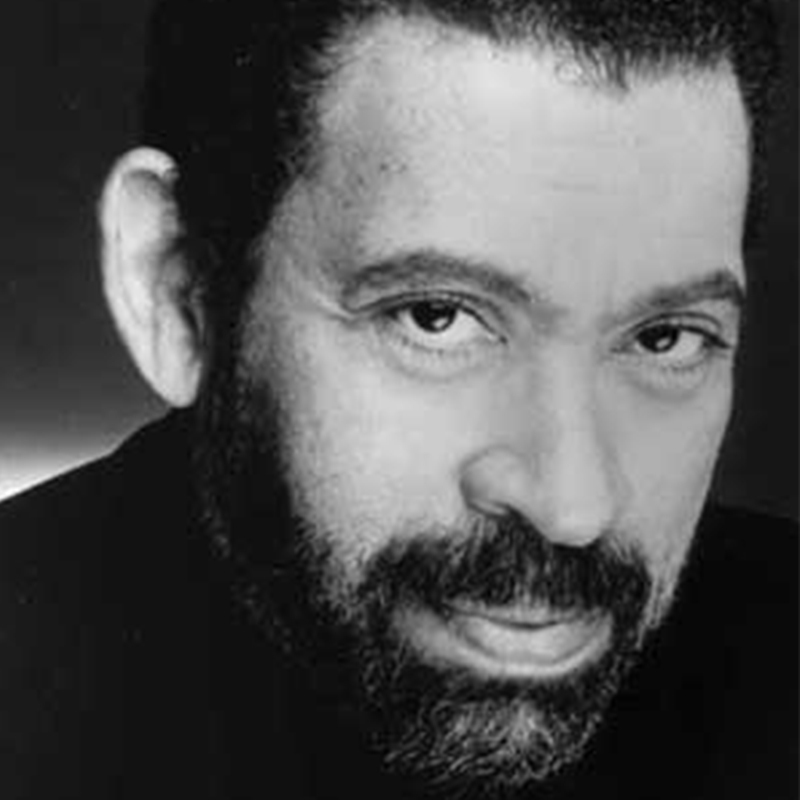 Maurice Hines, best known for Eubie!, Uptown….It’s Hot!, and Hot Feet, returns to Feinstein’s/54 Below in Tappin’ Thru Life with the internationally acclaimed All Female Jazz Orchestra DIVA. Along with tappers John Manzari and Leo Manzari, he pays tribute to his brother Gregory and their lives in show business, from TV to film, Broadway, Vegas, and beyond. 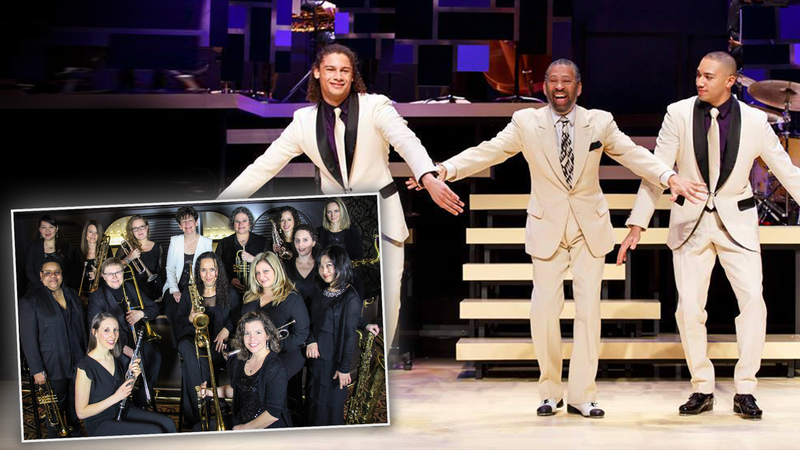 Featuring songs like “Luck Be A Lady,” “Smile,” and “Come Fly with Me,” Tappin’ Thru Life celebrates the performers that inspire Hines, from Frank Sinatra to Lena Horne.